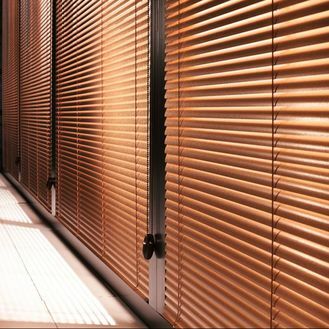 All our blinds are manufactured in Europe. 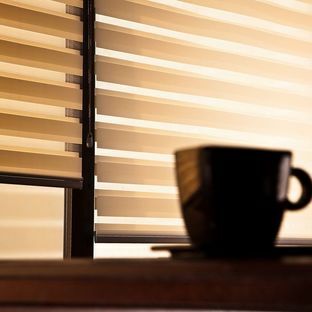 Ensuring genuine European craftsmanship and quality make these blinds appealing for interior designs, durable and effective at controlling light. 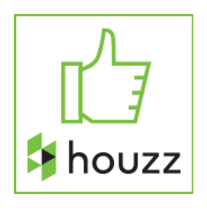 All of our blinds can be used on casement, sliding and Tilt Turn windows. Simple and elegant. These blinds are operated simply by pulling them to a desired height. We currently have over 350 style options! These offer versatility when dealing with sun control. 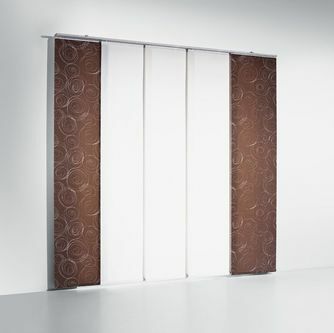 operated with a chain/pulley system, and with interlocking fabric patterns, they offer a total light blackout, semi transparency and full transparency all in one blind. 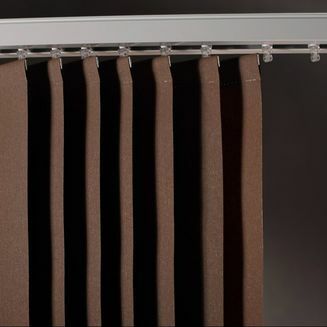 These blinds are made with high quality fabric. They offer large spaces unmatched sun protection. Thanks to our unique design they are able to eliminate any problems related to excessive light. Perhaps the most universal form of sun protection. 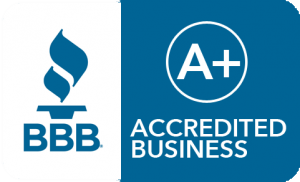 These offer ease of use, good sun protection and all the while providing privacy. Loved for their versatility. These offer large windows, doors and glass structures an easy solution for sun control and privacy. 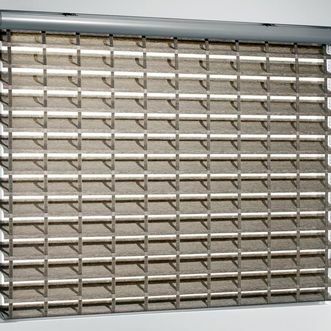 They can also be mounted on walls, often with electric motors creating internal doorways/shades.